If you are looking for property for sale or to let in Alexandra Park, Martyn Gerrard Estate Agents can help. Located close to Muswell Hill, this area shares the same great views and green spaces as its neighbour; making it a popular place to set up home in North London. Alexandra Palace offers stunning views across London, whilst the surrounding park is the perfect location to enjoy the great outdoors, right on your doorstep. 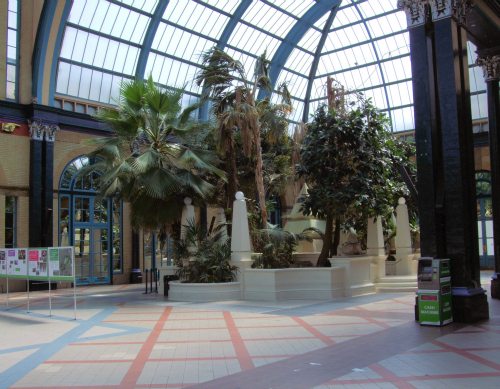 The area is ideal for commuters as Alexandra Palace mainline station gives easy access into the city. Homeowners who invest in property here can enjoy a village atmosphere, good schools and close proximity to the shops and restaurants of Muswell Hill – the perfect combination for family buyers. 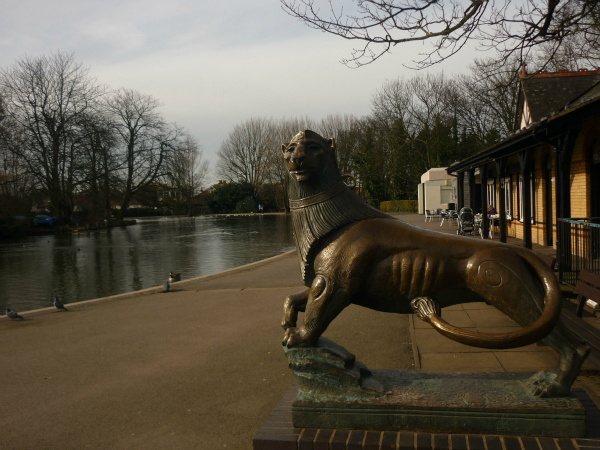 Do you have a property for sale in Alexandra Park? Martyn Gerrard have many years experience as a leading North London estate agent. In fact, our team have been helping clients to find flats and houses for sale across the area for almost fifty years. This experience, combined with the extensive knowledge of our property experts (many of whom live locally), means that you can feel confident that your search for a new home is in safe hands. Whether you are looking for one of the Victorian or Edwardian family-sized homes that line the streets around this area, or you are looking to move into something a little more modern, we can work with you to help you to find your ideal home. From period properties to contemporary flats for sale, rest assured that our team have helped hundreds of property hunters to purchase homes in Alexandra Park, and we will be happy to do the same for you and your family. Take the first step towards securing that dream North London home by getting in touch with our team today.